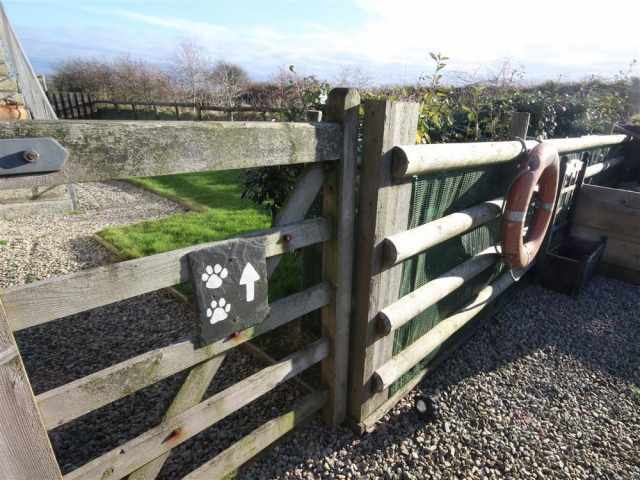 This property is one of our super pet friendly properties and welcomes two small or medium size dogs or one large dog. Beach towels are also provided. On-site massage treatments can be arranged via the owner. £100 security deposit required. 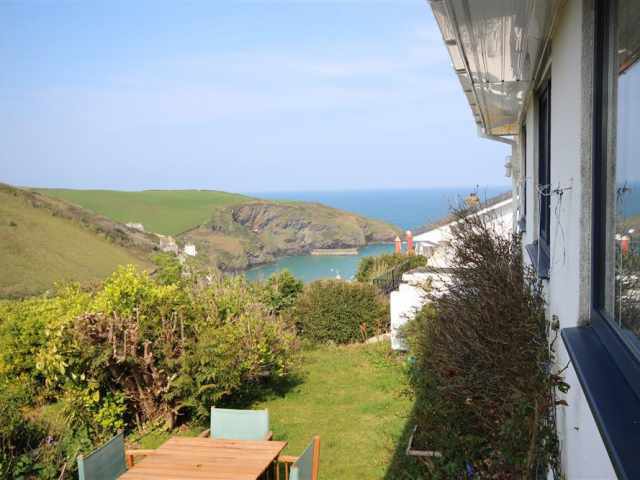 Located midway between Tintagel and Boscastle, Sundowners provides comfortable accommodation for two with fabulous panoramic views over rolling countryside, the sea beyond to Lundy Bay and of course wonderful sunsets! 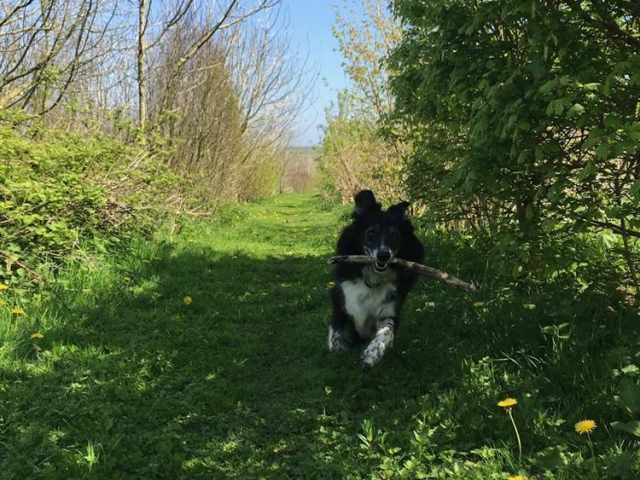 Guests staying at Sundowners are welcome to explore and share the owners 10 acres of fields and magical woodlands and with dedicated doorstep walks for paws, your four legged family member will love staying at Sundowners too! If you do decide to venture away from Sundowners then the villages of Tintagel and Boscastle is just a few minutes' drive away. Tintagel is steeped in myths and mystery thanks to its association with the legend of King Arthur. Tintagel castle ruins with the most dramatic of coastline backgrounds are worth a visit and the walk. 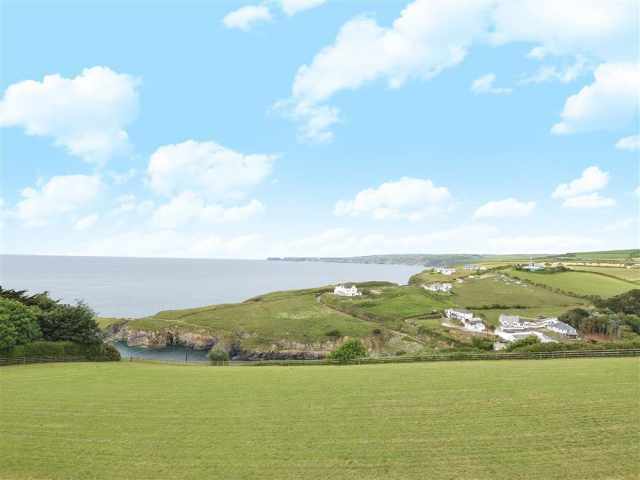 You will find a selection of good quality eateries and pubs as well as your usual gift shops and convenience stores in Tintagel. The small sandy beach at Bossiney Cove is less than 3 miles from Sundowners and is dog friendly all year round. Trebarwith Strand beach complete with great pub is 4 miles from Sundowners. The picturesque village of Boscastle with its scenic harbour and rugged headlands is very different to Tintagel and a little quieter too but offers some great walks and famous 16th century inn, The Cobweb. Heading northwards from Sundowners on the Atlantic Highway you will reach the bustling town of Bude. 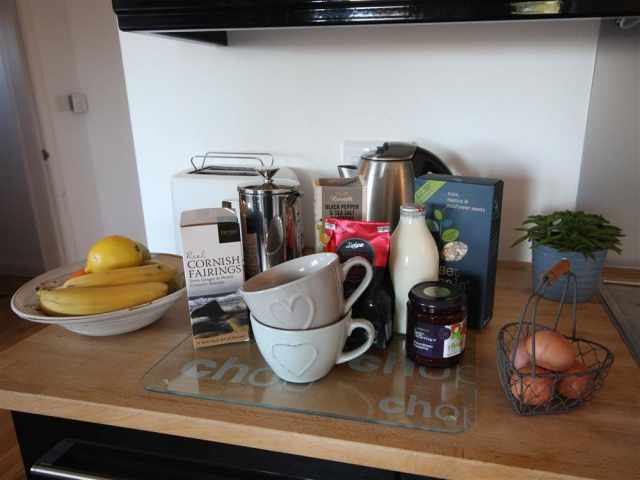 Popular beaches such as Crackington Haven (9 miles) and Widemouth Bay (14 miles) are en-route. 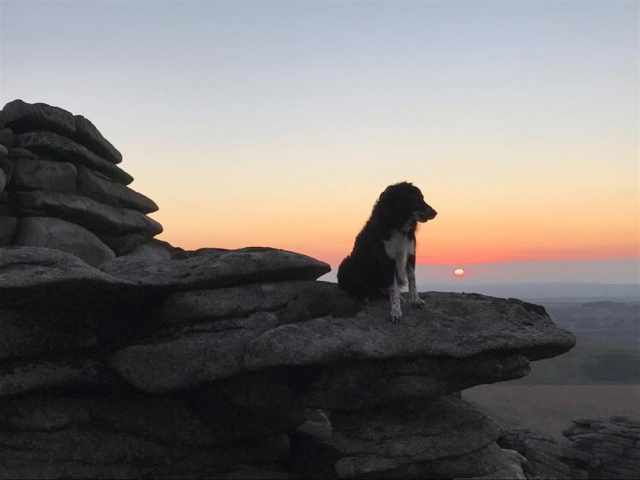 Heading southwards in the direction of Wadebridge and Padstow are a selection of wonderful north Cornwall beaches including Polzeath (14 miles) and year round dog friendly Daymer Bay (15 miles). Two steps lead up into the small porch with room for hanging coats and kicking off boots. 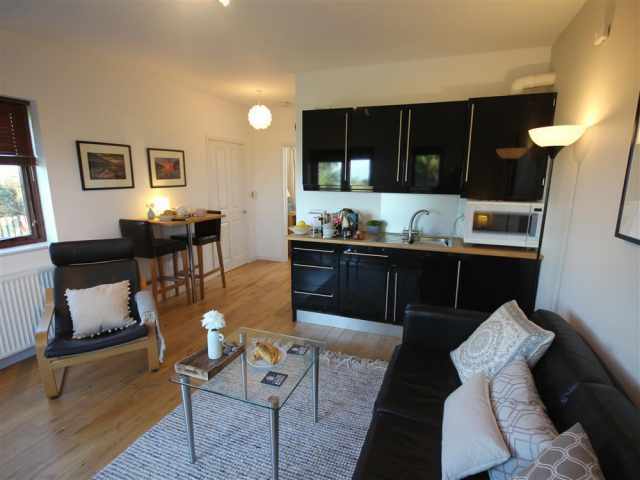 The light and bright, open plan living space incorporates a smart kitchenette with fridge, combination microwave and portable two ring electric hob. There is smart wooden flooring throughout the living and bedroom space and ample comfy easy seating to take in the views. A pair of French doors lead out onto a decked area with seating provided and access out into the enclosed garden. 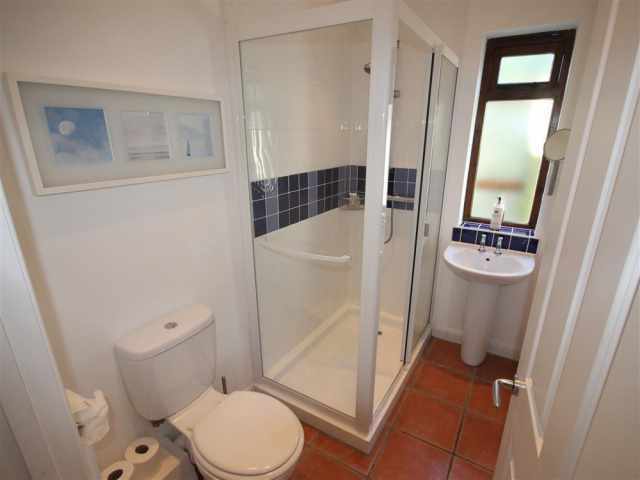 A comfortable double bedroom with ample hanging and drawer space plus a good size shower room WC with tiled floor complete the accommodation layout. 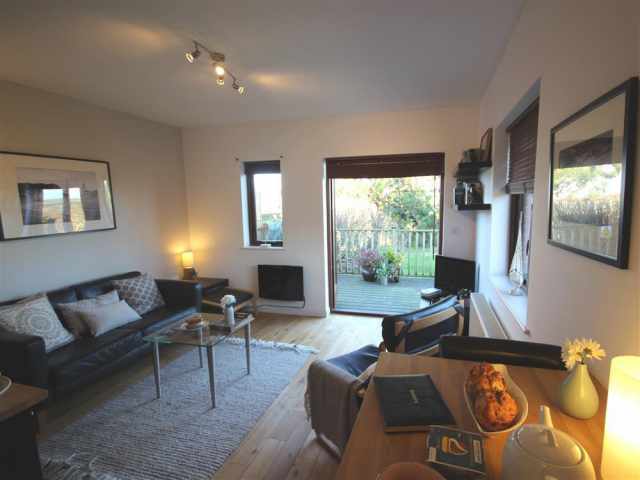 The entire accommodation is set out across one level with the exception of a couple of steps leading up to the front door and down from the decked area into the enclosed garden. 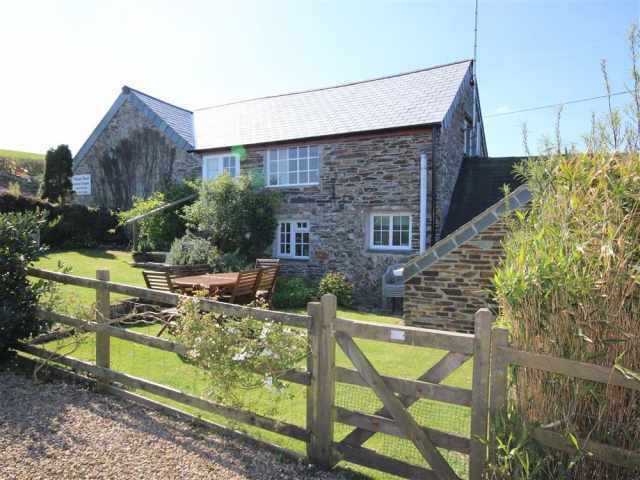 The property is heated via gas central heating with wall mounted electric fire to the living area providing supplementary heating if required. 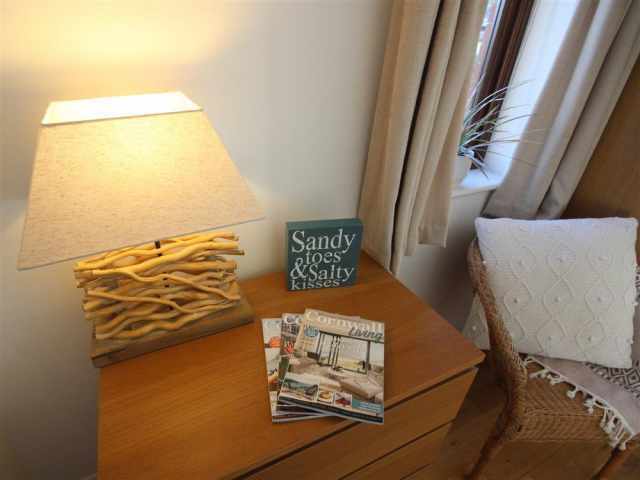 - This property is one of our super pet friendly properties and welcomes two small or medium size dogs or one large dog. - Beach towels are also provided. - On-site massage treatments can be arranged via the owner.